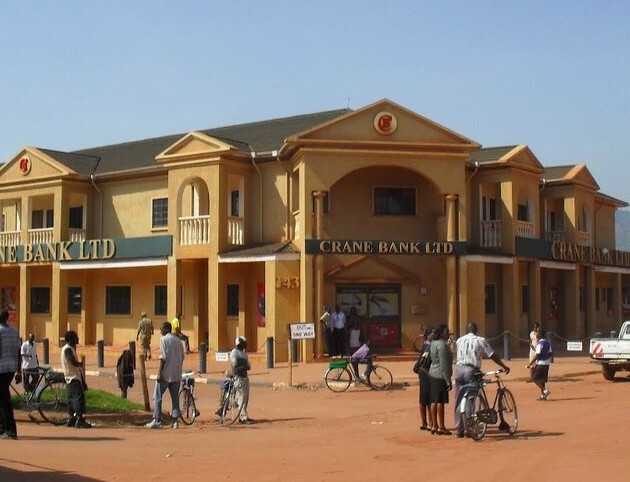 All the directors of Crane Bank have been suspended after Governor Emmanuel Mutebile on Thursday announce that Bank of Uganda had taken over. According to Mutebile, Crane Bank is under-capitalised and poses systemic risk to the banking sector. However, Mr Mutebile noted that the bank remains open to customers under the management of Bank of Uganda. “Crane Bank has been on the BOU watch list since September 2015 after regular onsite tests and external audit report. Crane Bank capital had fallen below the 50 per cent legal requirement under the law,” he added. According to him, Crane Bank is the third largest bank in Uganda. Mr Mutebile further noted that BOU is to conduct audit on Crane Bank to determine whether the high NPLs and Bad Debts contributed to the capital erosion. In a letter addressed to Crane Bank’s Ag. Managing director and dated October 20 read: “This is to inform you that Bank of Uganda has, with effect from today 20th 2016, pursuant to Sections 87 (3), 88 (1)(a) & (b) of the Financial Institutions Act 2004, taken over management of Crane Bank Ltd.
You are accordingly suspended from your position as Acting Managing Director and you are required to make a formal handover of your responsibilities to the Bank of Uganda Statutory Manager, Mr Edward Katimbo Mugwanya,” read part of the statement signed by Mutebile.